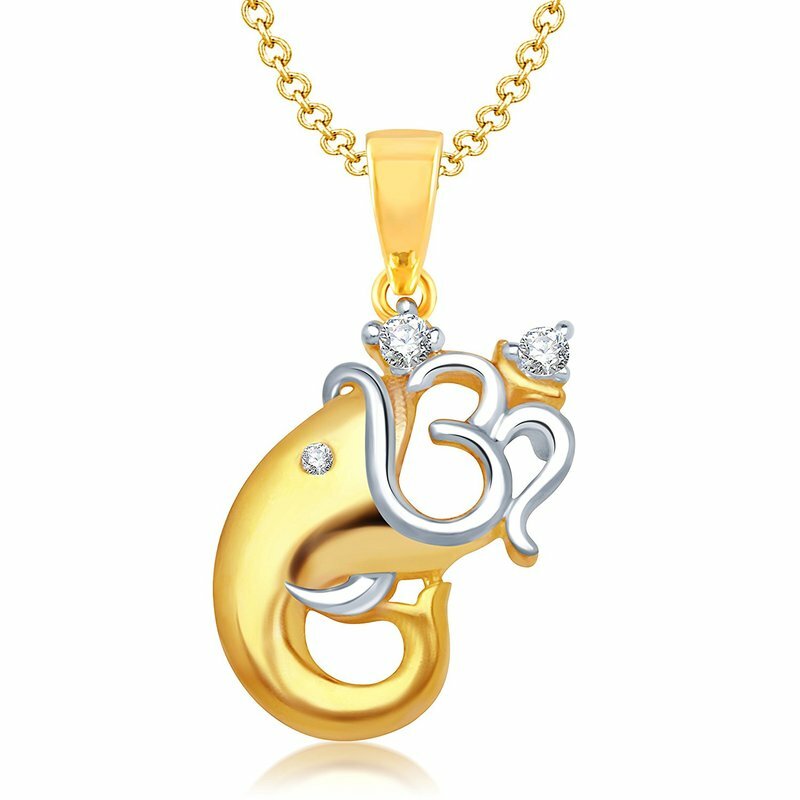 Beautiful jewellery for protection and good luck for all the family - mother, father and children. 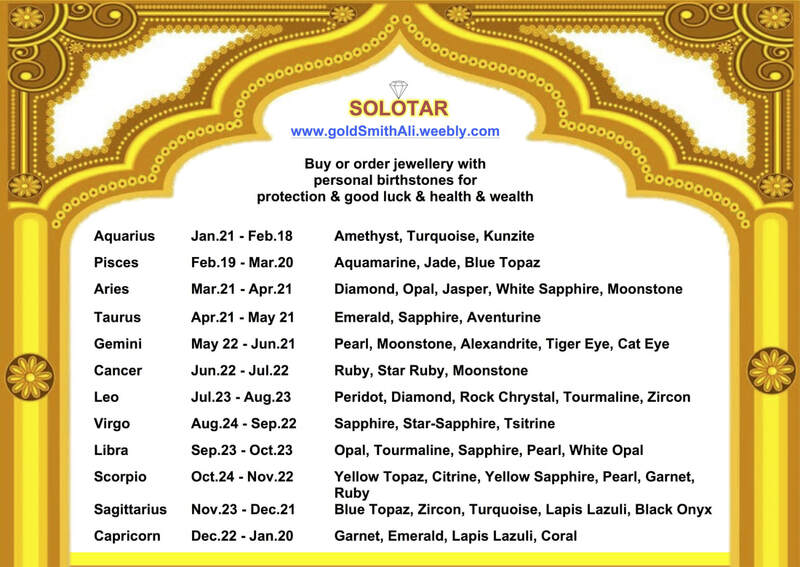 Special personal jewellery connected with birthstone, horoscope, palmreading (can be done at the shop) and eye color. Красивые украшения для защиты и удачи для всей семьи - мать, отец и дети. Специальные личные драгоценности, связанные с зодиакальным камнем, гороскопом, палминге (могут быть сделаны в магазине) и s цветoм глаз. У вас уже есть наваратна талисман? 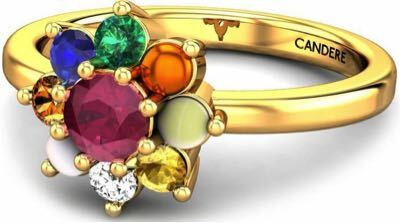 We mix universal symbols known all around the world with Navaratna witch is important cultural significance in Hinduism, Jainism, Buddhism, and Sikhism, among other religions. 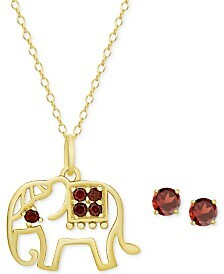 Wearing the nine gems is said to provide an astrological balance and benefit to the wearer. 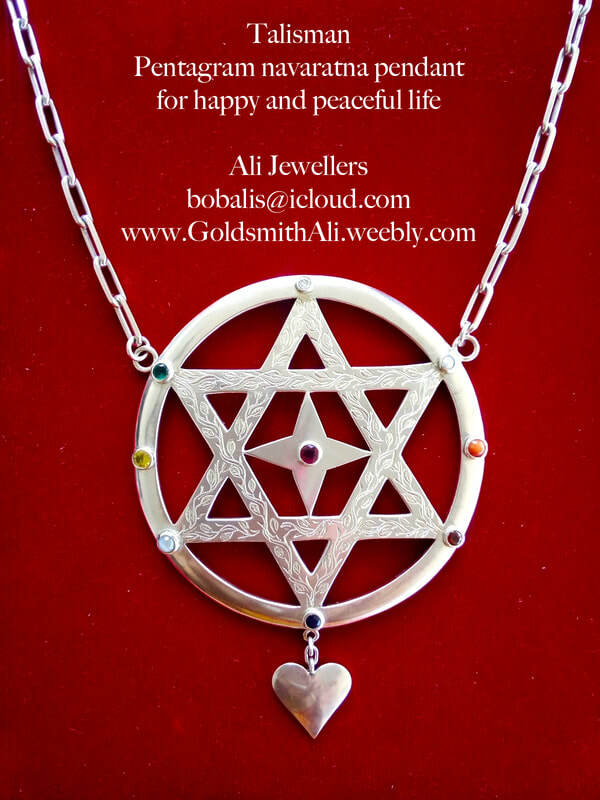 Here is an example ordered by European lady The Pentacle with Navaratna. This Talisman will protect against evel eye and in the same time show the harmony with nature, with spirit, earth, air, fire and water. The Pentagram is a symbol of a star encased in a circle. Always with 5 points (one pointing upward), each has its own meaning. The upward point of the star is representative of the spirit. The other four points all represent an element; earth, air, fire, and water. 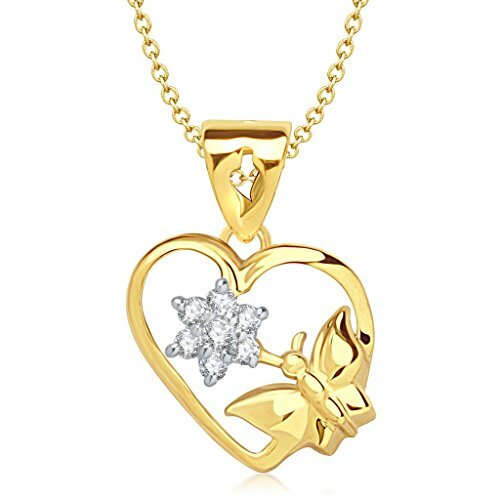 To wear a pentagram necklace or other form of jewellery, is to say you feel the connection with the elements and respect the earth. The pentagram has long been believed to be a potent protection against evil, a symbol of conflict that shields the wearer and the home. A circle around a pentagram contains and protects. 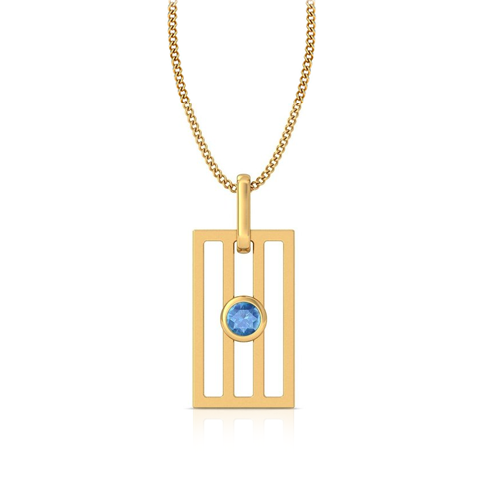 The circle symbolises eternity and infinity, the cycles of life and nature. The circle touching all 5 points indicates that the spirit, earth, air, water and fire are all connected. The circled pentagram is the passive form implying spiritual containment of the magic circle, in keeping with the traditional secrecy of witchcraft, and the personal, individual nature of the pagan religious path, of its non-proselytising character. Safety at Home and Traveling!